Group size : 06-20 pers. 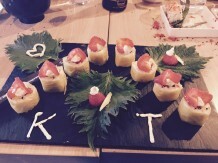 Experience the preparation, tasting and presentation of sushi. This workshop is hands on and guaranteed to demystify the history and the art of sushi preparation with our Master Chef. 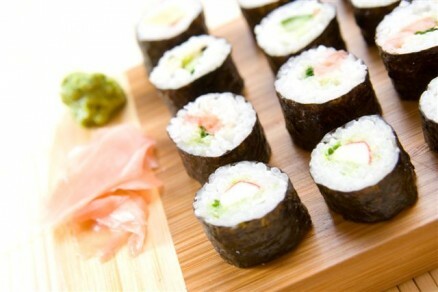 How to select ingredients for sushi, roll sushi and make sushi rice. 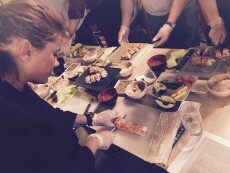 Work side-by-side these masters and learn how easy and fun making your own sushi can be. Our Jury will select the best team that comes out with the most original and tasty creation. Through the experience of making sushi, immerse yourself in Japanese culture with all five senses: seeing, hearing, touching, tasting and smelling.